If we talk about perfumes, an obligatory mention certainly deserves the ylang-ylang, better known as the flowers of the flowers. It is a luxuriant plant of tropical Asia (more precisely the Philippines, Comoros, Zanzibar. And Tonga) which can reach up to 20 meters in height. From its flowers an essential oil is extracted which is used to make one of the most used essences in women’s and men’s perfumes. Depending on the moment in which the extraction is carried out (ie with almost ripe flowers). Both the color (green or yellow). And the fragrance that many call hypnotic, sweet and floral changes. However in both cases seductive. 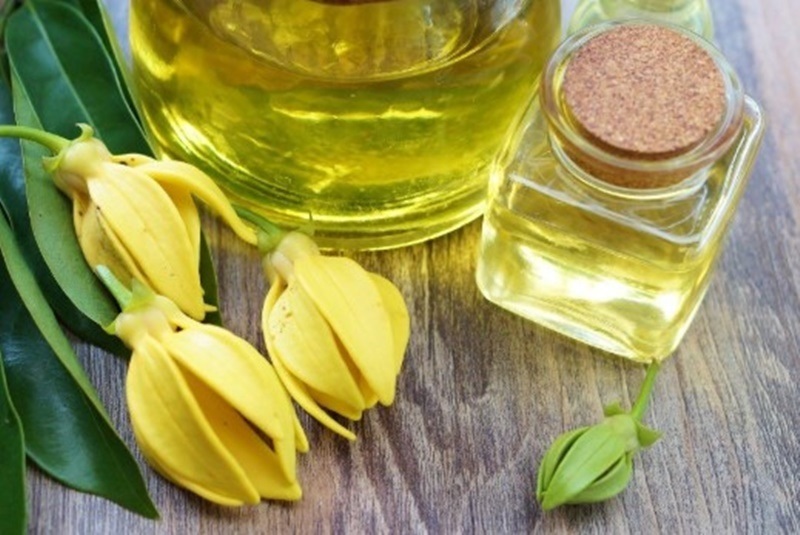 The process of making ylang-ylang is very special. Every 50 kg of flowers gives an average yield of 1 liter of essential oil. The process takes place in four distinct phases, each of which allows obtaining a precise oil. Mixing the oils derived from the second and third fraction. We get a fifth that has the non-chemical. But olfactory characteristics of all four oils obtained. And are cheaper: this is the complete ylang-ylang. 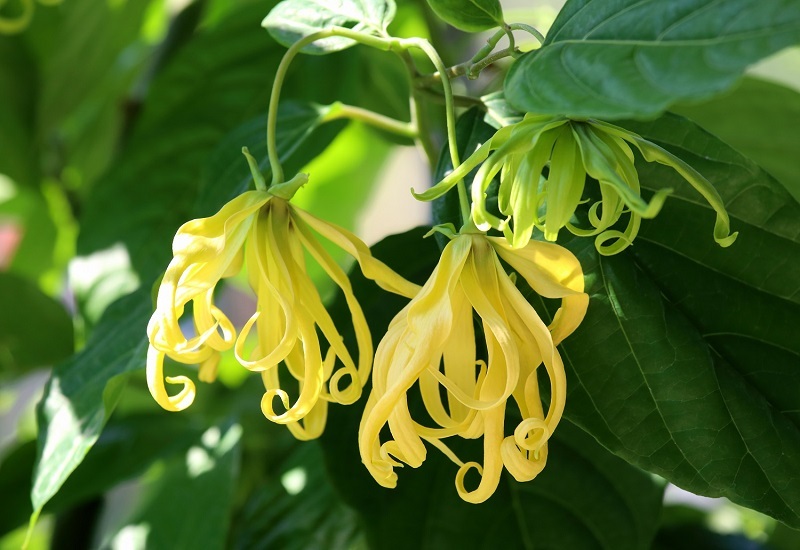 The essential oil of ylang-ylang is appreciated for it’s numerous cosmetic. And therapeutic properties: relaxing, antidepressant, euphoric (or aphrodisiac), antiseptic, tonic. And sedative of the nervous system. Moreover, it is useful for those suffering from dermatological problems (psoriasis, erythema, eczema, herpes). And for skin care, making it luminous, toned and elastic, for this reason. It is often found in anti-age creams and in facial massage oils and body. The women of the places of origin of this flower use the essence by dissolving a few drops in coconut oil to protect skin and hair during the rainy season. -Through the diffusers, ultrasonic or hot, its essence spreads in the environment recreating a relaxed atmosphere that relaxes body and mind. -It is also ideal for a relaxing bath, 4 to 10 drops are enough in the tub water. If you only have a shower, you can apply four drops of essential oil on a sponge glove and massage it on the body. -Following the example of oriental women, the product can be diluted to 5% in coconut oil to make a hair pack before shampooing. -To soften the headaches, you can massage a few drops of ylang-ylang, mixed with almond oil, on the temples and forehead. -Also ideal for pain from insect bites. What contraindications does it have? Pay particular attention to dosage during use as overuse can cause headache and nausea.